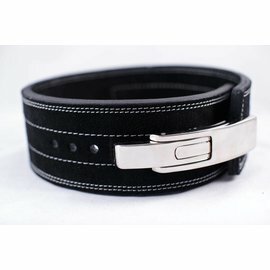 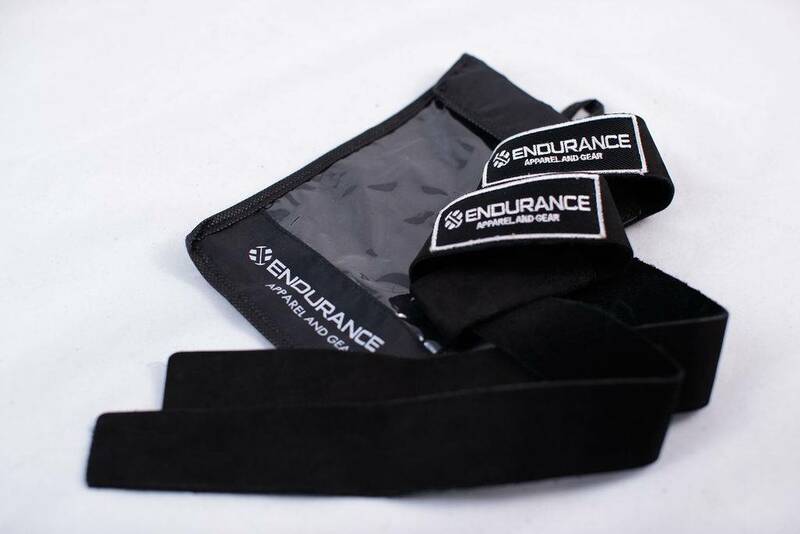 Our Leather Lifting Strap combines the best in comfort and durability. 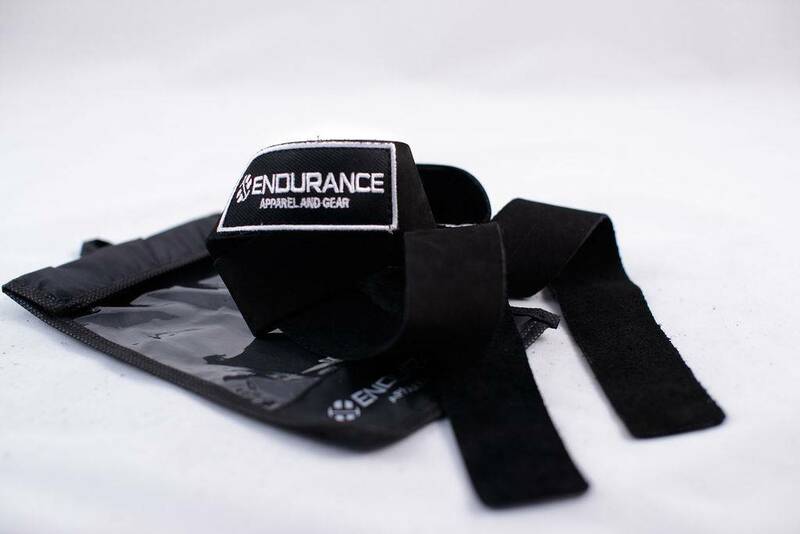 Our Leather Lifting Strap combines the best in comfort and durability. 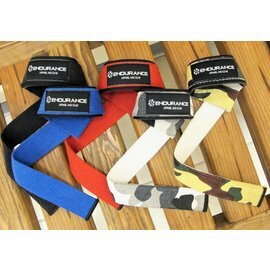 Endurance Leather Lifting Straps are perfect for lat pulldowns, shrugs, spotting - any movement, set or exercise requiring a secure grip. 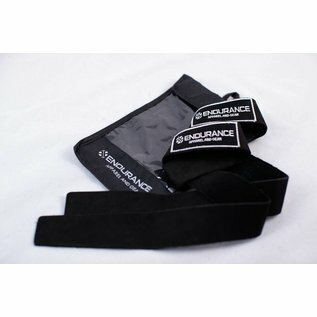 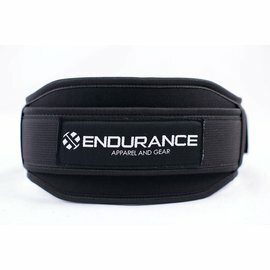 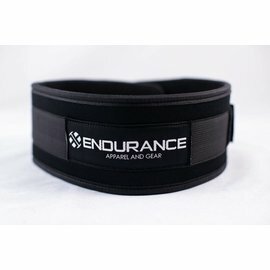 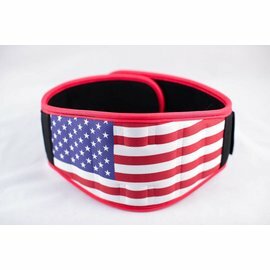 The result is the most comfortable, durable lifting strap.